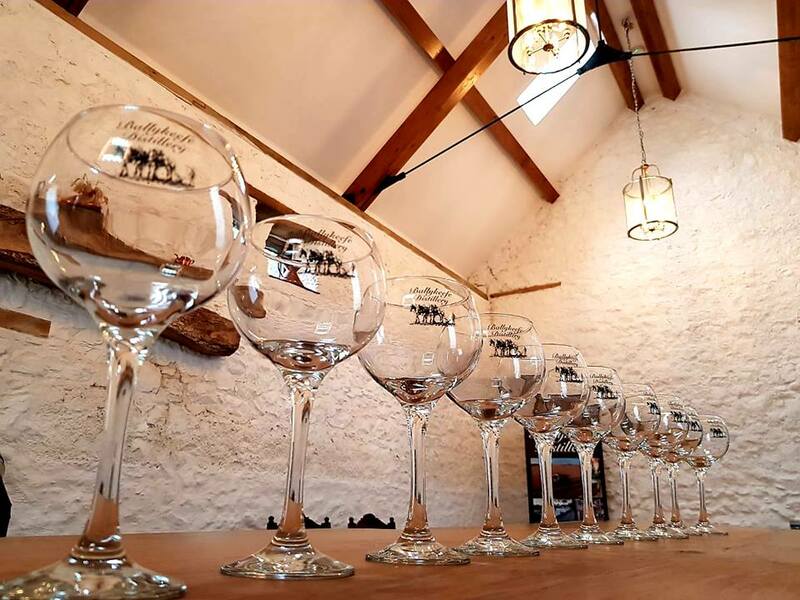 You can win the Ultimate Gin Experience for you and three of your friends, with a Gin Masterclass at Ballykeefe Distillery, Kilkenny, along with overnight accommodation in the heart of the city, at the 4-star Pembroke Kilkenny. The Masterclass is the perfect experience for all Gin lovers! 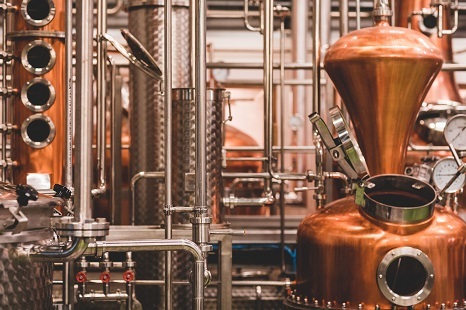 You will learn all there is to know about Ballykeefe Distillery’s award-winning Gin, as well as how to make the perfect G&T. 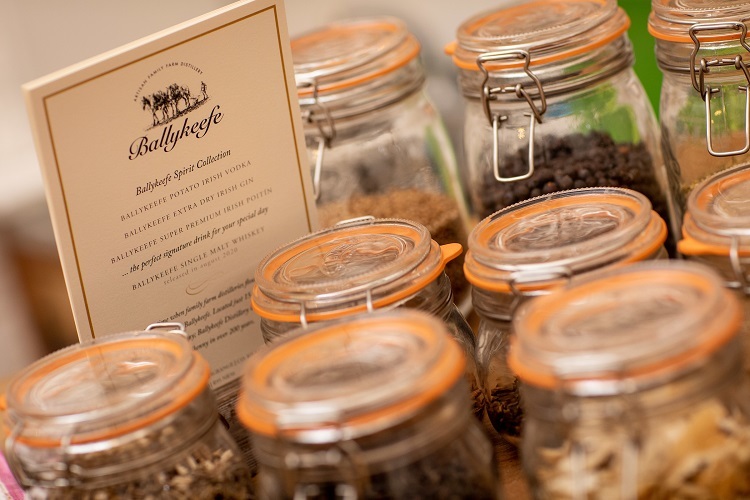 You will also have the opportunity to sample some of Ballykeefe Distillery’s other range of Gins! 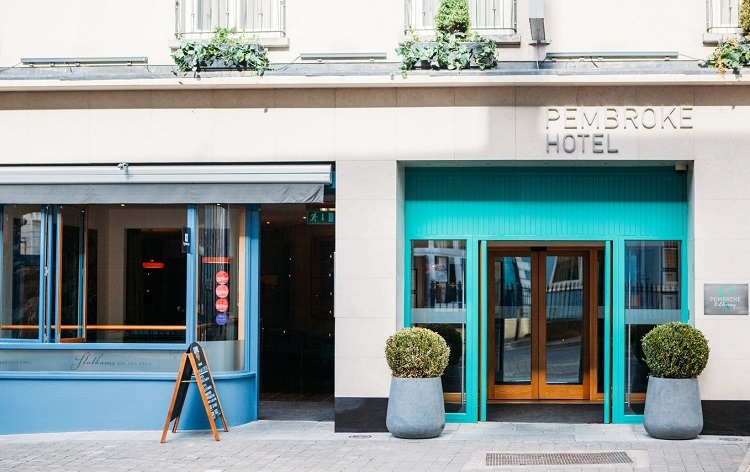 The city’s #1 TripAdvisor rated hotel, Pembroke Kilkenny is just minutes’ walk from Kilkenny Castle and Ireland’s Medieval Mile. It’s the perfect base to enjoy Kilkenny’s thriving arts culture, festivals, boutique shopping and vibrant nightlife. 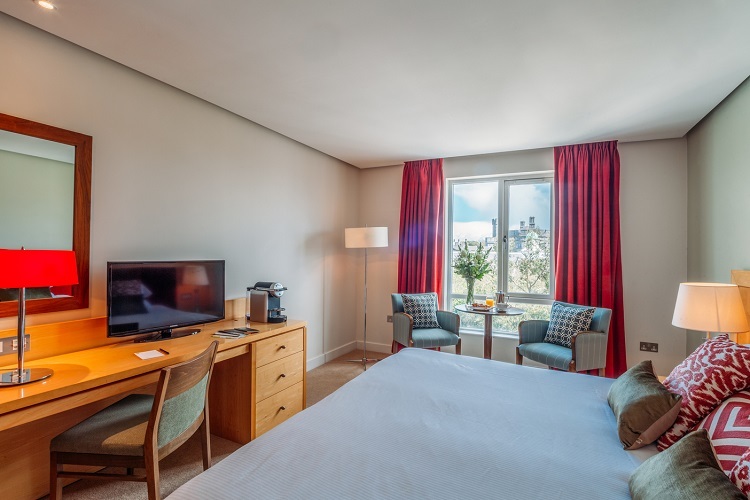 – Overnight accommodation for one night only for four people (2 x twin rooms) available Sunday to Friday night, excluding bank holiday weekends and subject to availability. – Gin Masterclass will last approx. 1 hour and will include 3 Ballykeefe Distillery drinks.